This is where all the magic got started in 1977. 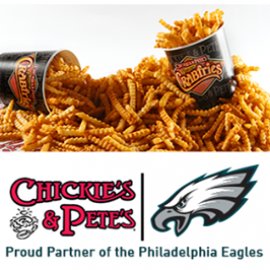 Chickie's & Pete's original and first location is located in the heart of the Northeast at Robbins Avenue. The Original features two floors, three bars, and lots of TVs that show all of the sports action and enhance your dining pleasure. 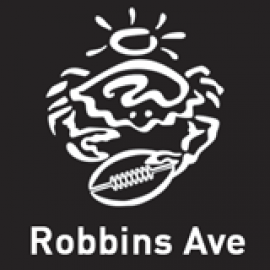 For over 30 years, Robbins Avenue has been, and will continue to be, known as simply the best local eatery! Irish Pub in Northeast Philadelphia, sports bar, live music, great specials every day, pool leagues, karaoke, craft beers, 31 taps, and cocktails!